Let us take the hassle out of the planning (and cleaning up afterwards!) and celebrate this Mother’s Day with a shared family feast at the Farm! 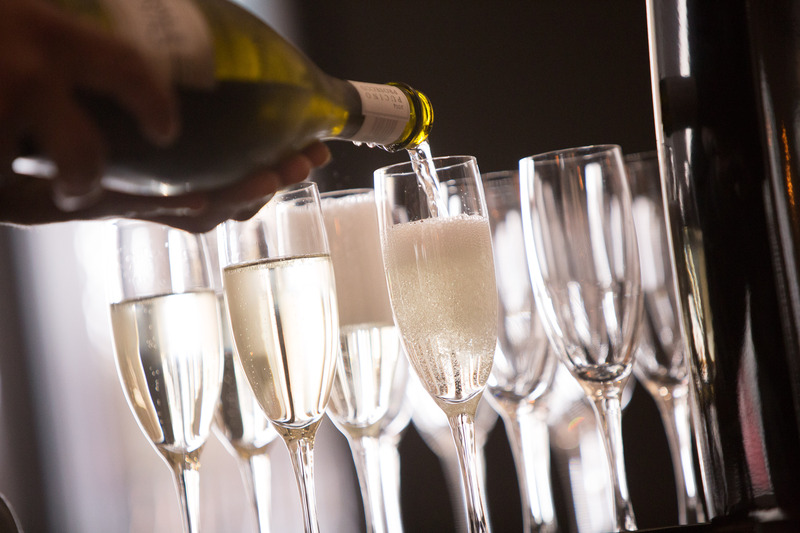 To make the day extra special, all mums will get a complimentary glass of bubbles too! **For ALL bookings or queries please contact us via farm@thecraftandco.com.au. Allocated sitting times will apply. ***Normal a-la-carte menu will not apply on this day.